Lazareva, O. F., Shimizu, T., & Wasserman, E. A. (Editors) (In press). 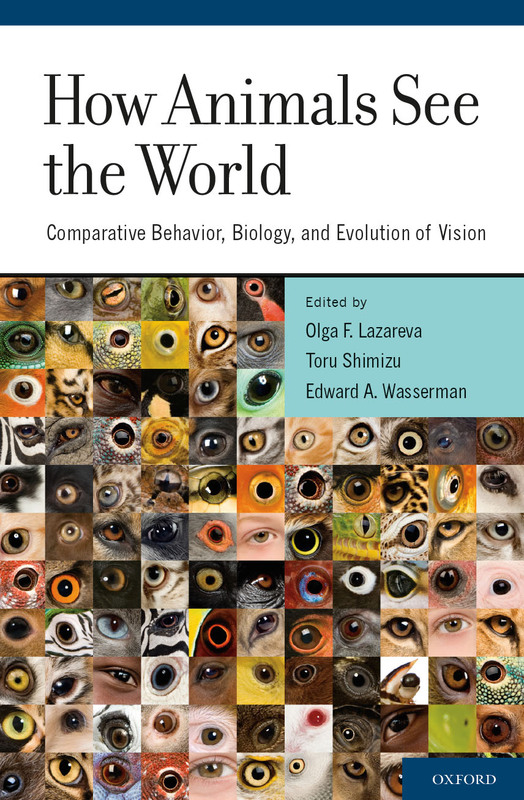 How Animals See the World: Comparative Behavior, Biology, and Evolution of Vision. New York: Oxford University Press. Our lab was featured in Weird Connections on The Science Channel. Check it out! Urban dwellers have dismissed them as the rats of the bird world, but pigeons may be far more deserving of our respect. "Compared to human brains, bird brains are really small and I understand the English word 'bird-brain' has a special meaning. But nevertheless, they can do so many things. They have great visual abilities." 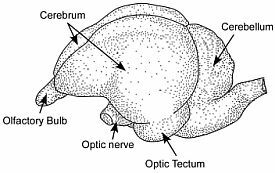 One of our major goals is to understand the neural basis of cognitive abilities in non-human animals. 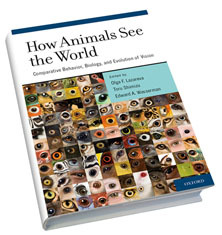 Comparative research data from the distinct systems of mammals and other animals, birds in particular, contribute to understanding the origin(s) and evolution of complex behaviors, including those that are once believed to exist only in humans. In our lab, we use interdisciplinary methods, such as anatomical tract-tracing, immunohistochemistry, lesions, and behavioral analysis, to answer this question.